The fully automatic 430 insert is sure to become the focal point of any room as it showcases a presentation of fire that is second to none, with a 20% larger viewing area than most inserts its size. 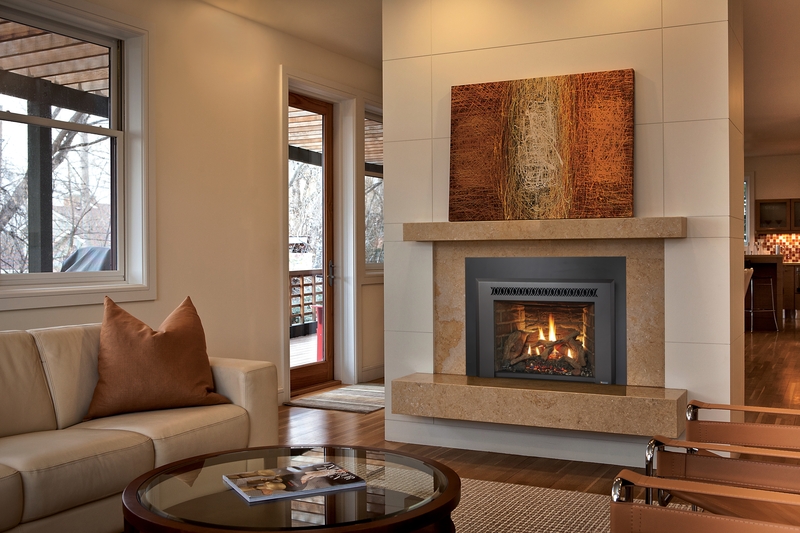 The insert is perfect for providing warmth to smaller homes or zone heating specific areas. It features fully automatic controls with the Greensmart wireless wall mount remote, and comes standard with top and rear interior accent lighting and convection fans.